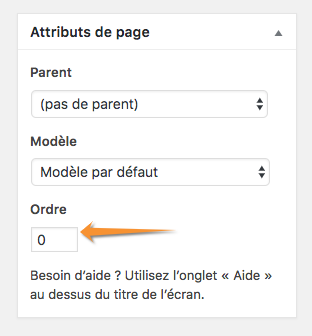 My parent and child pages have been assigned via page attributes. The pages are then ordered via Appearance > Menus. On the front end, when you click on Page Grandparent, I'd like it to redirect to the next menu item (Page Parent 1). To achieve this, I've built the following page template and applied it to my Page Grandparent. For some reason, the page is directing to Page Parent 2. What am I doing wrong here? As @WebElaine said, menu_order sorts by Page Order. So, you have to update your pages and set the order manually.